In Spring 2012, Fletcher B. 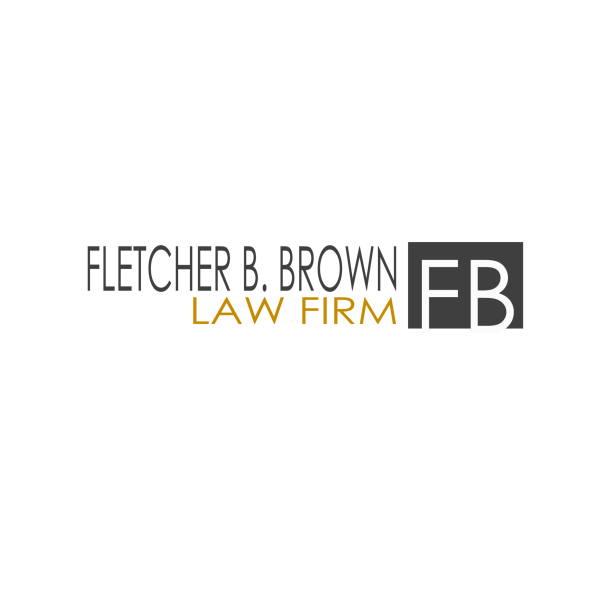 Brown founded Fletcher Brown Law while working in Southern California as a legal representative to medical providers. It was by representing doctors against insurance companies that Attorney Brown realized that the workers' compensation system often fails to serve the injured worker. 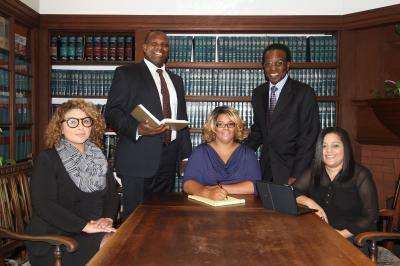 With his father, Jarvis Brown, and a dedicated team of professionals, Attorney Brown is now building one of the leading workers' compensation firms in California. 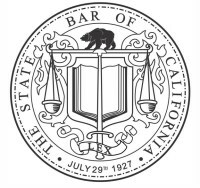 We hold a strong focus on the protection of the rights of injured workers', especially through the workers' compensation laws of California. Moreover, we pride ourselves on taking an aggressive approach to all cases, including cases that other attorneys are unwilling to accept. These cases include, but are not limited to, physical injuries, psychological injuries, repetitive stress injuries, serious & willful misconduct cases and labor work injury discrimination. Fletcher Brown Law is committed to fighting for injured workers to receive the benefits, medical care and fair treatment they deserve. Quality: We strive to produce work that effectively drives positive progress and peace of mind for our clients. Partnership: We collaboratively engage with clients to protect and advance their interests. Diligence: We construct the best defense to achieve the client's objectives. Problem-Solving: We manage risk and overcome challenges with foresight, creativity, and strategy. The root of our core values revolves around strong, meaningful relationships based on trust, both internally and externally, that allow us to deliver consistent litigation management and value. Contact Our San Francisco Bay Area Attorney(s) - Serving the San Francisco Bay area (San Francisco, Contra Costa, Alameda, Santa Clara, San Mateo, Marin, Sonoma, Napa, & Solano Counties). Call 510-986-0441 or contact our staff online to arrange a consultation with one of our highly esteemed attorney(s) today. We serve injured people throughout the San Francisco Bay area and throughout the state of California.